We specialise in CCTV equipment and all areas of security such as alarms and door entry systems. 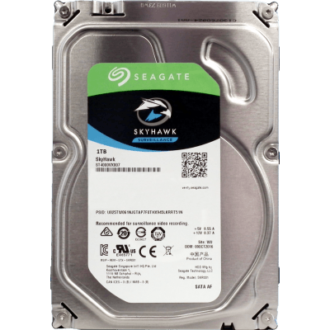 Here you can find all of our CCTV and Hard Disk Drives. We sell Seagate Skyhawk Surveillance HDD for the professional installs.